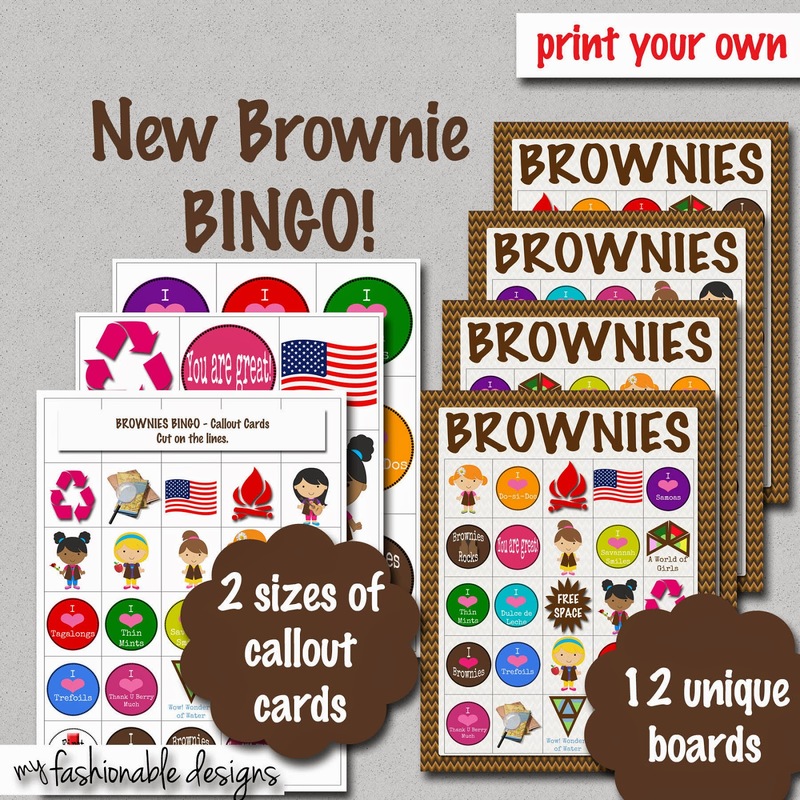 My Fashionable Designs: Girl Scouts: BROWNIES BINGO GAME!!!! 11/14/14 The new version is finally ready and in my Etsy shop!!!!!!!! 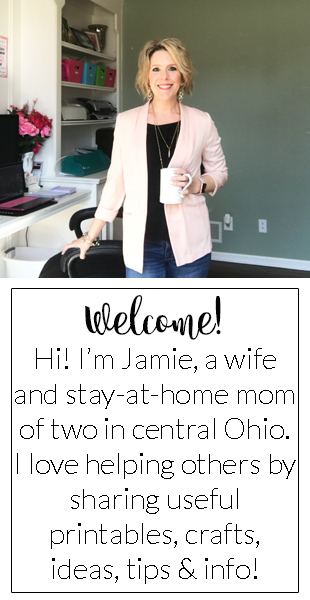 Enter coupon code BROWNIES for $2.00 off!! !